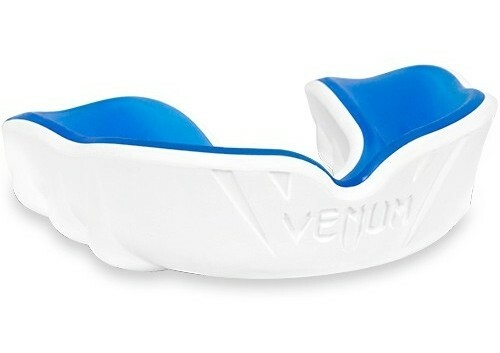 The new Challenger Mouthguard from venum is designed with your safety in mind. It reduced injuries to all parts of the mouth from the teeth, arches, joints, lips, gums, and jaw. The layout of the device is designed for a perfect custom fit which will maximize the security and protection. There is an exclusive breathing channel to make sure you can perform during the fight. The lower frame is made of rubber and is built to absorb the shock wave and disperse to the strongest teeth. – Nexfit Gel Frame for a better adjustment and comfort. 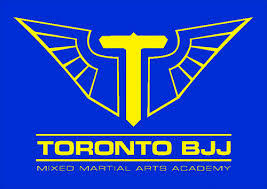 – Advanced design for an optimal breathing during the fight. – High Density Rubber Frame for a better shock management, and a top protection. – Delivered with its protective case for a better hygiene.